*Chevrons are solid oak, not engineered. 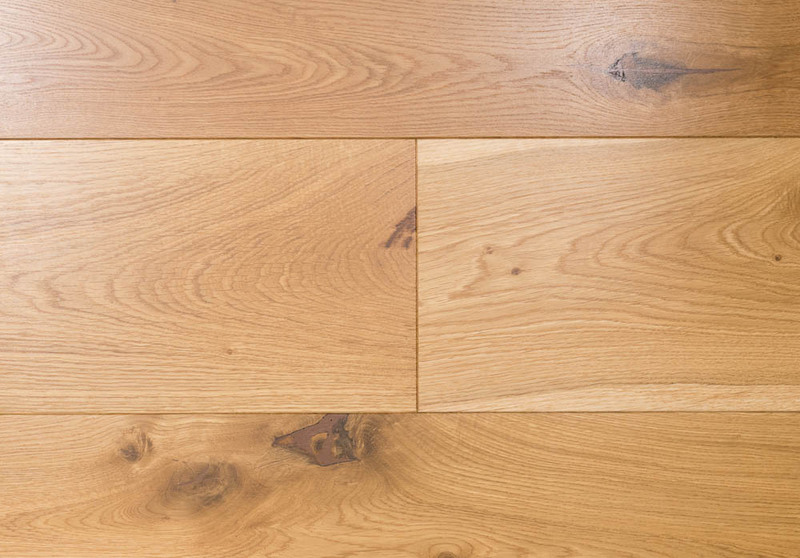 Classic and timeless, the Burlington Oak has beautiful tones of traditional oak. With golden shades of honey and caramel, the planks have a sumptuous warmth that would complement any home. A gentle texture across the surface of the wood enhances the natural grain and knot detail throughout.